Palauastrea ramosa is a species of concern belonging in the species group "corals, jellyfish, and sea anemones" and found in the following area(s): Australia, Cambodia, China, India, Indonesia, Japan, Malaysia, Myanmar, Palau, Papua New Guinea, Philippines, Singapore, Solomon Islands, Sri Lanka, Taiwan, Thailand, Vanuatu, Vietnam. Glenn, C. R. 2006. 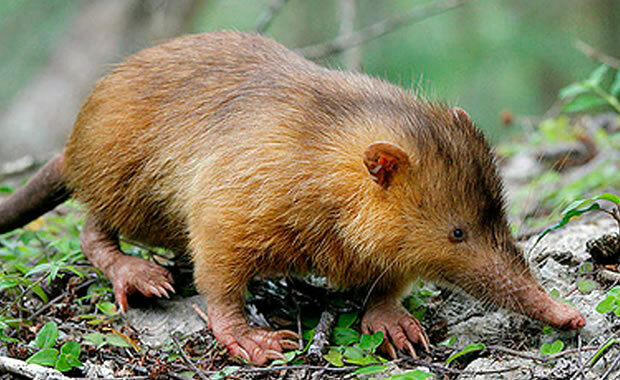 "Earth's Endangered Creatures - Palauastrea ramosa Facts" (Online). Accessed 4/20/2019 at http://earthsendangered.com/profile.asp?sp=11721&ID=4. Need more Palauastrea ramosa facts?